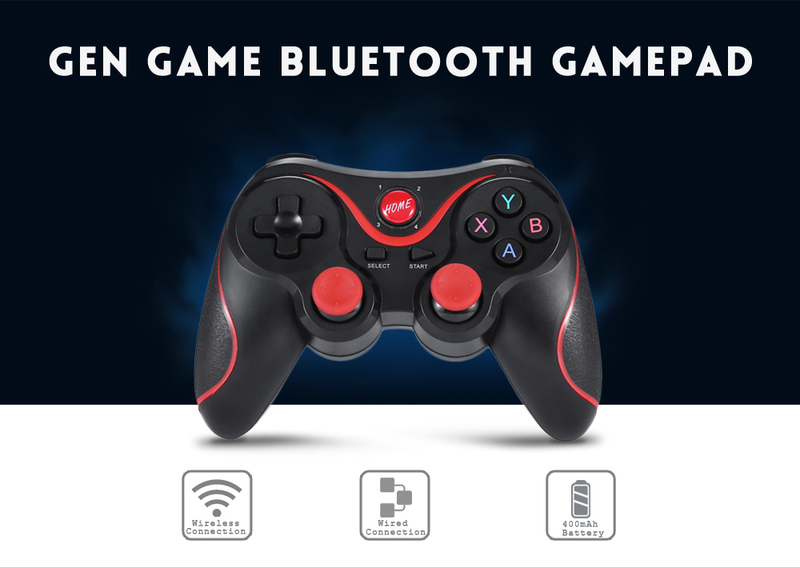 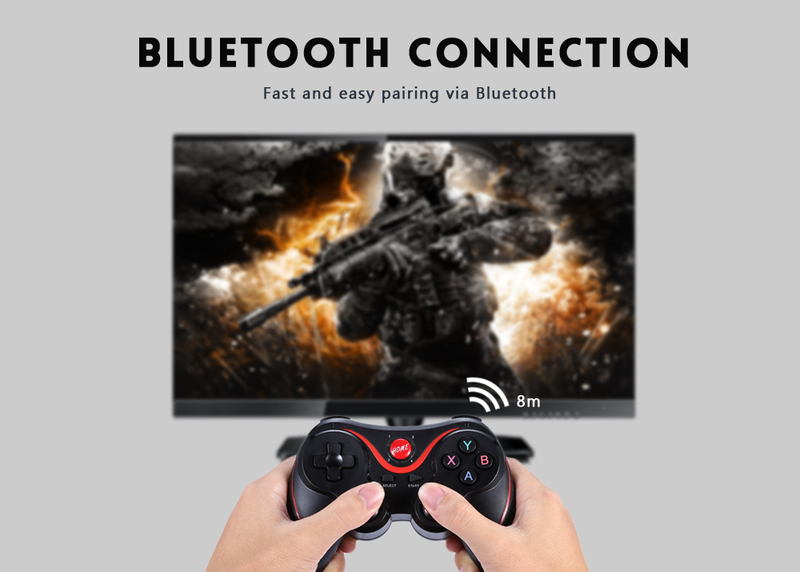 Want to experience the console-style gaming with your smartphone, TV or PC via Bluetooth or USB cable? 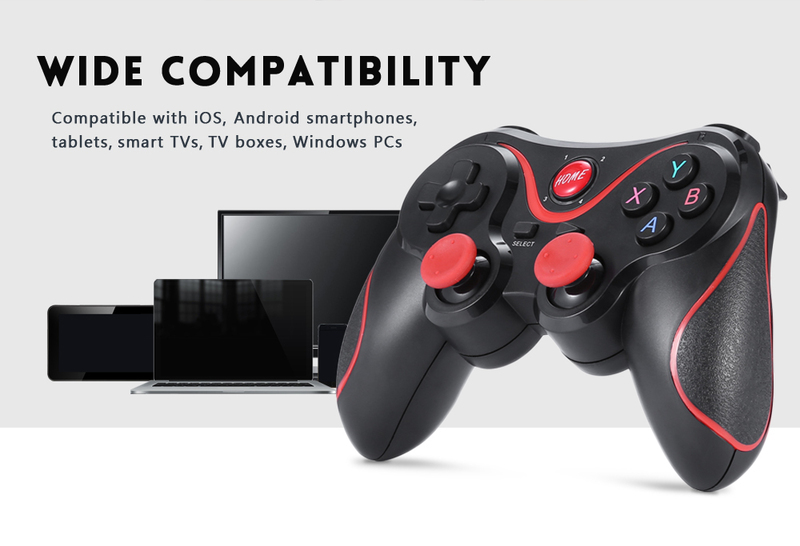 You mustn't miss our GEN GAME X3 gamepad. 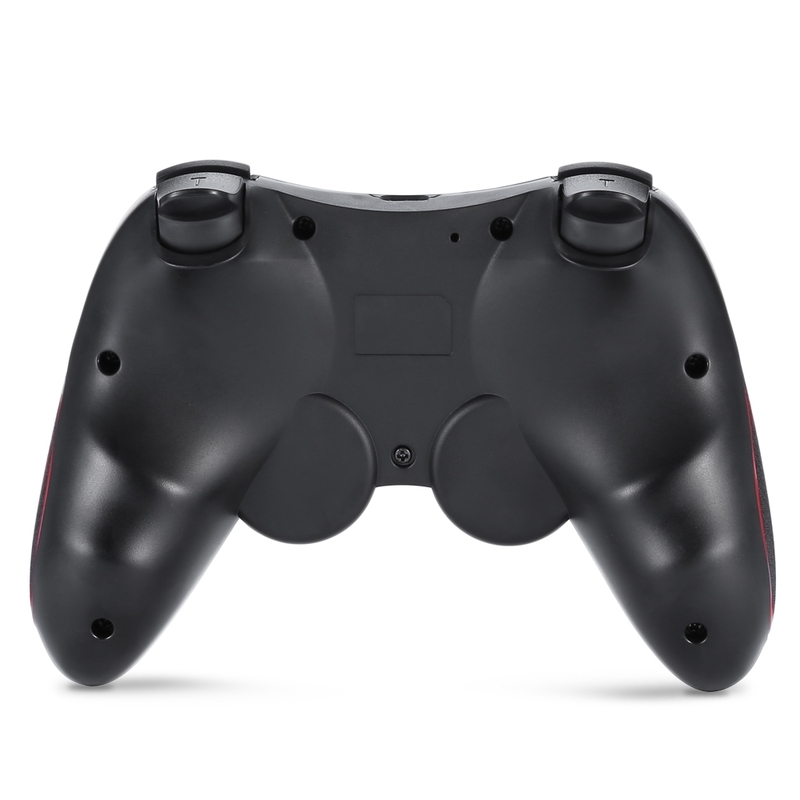 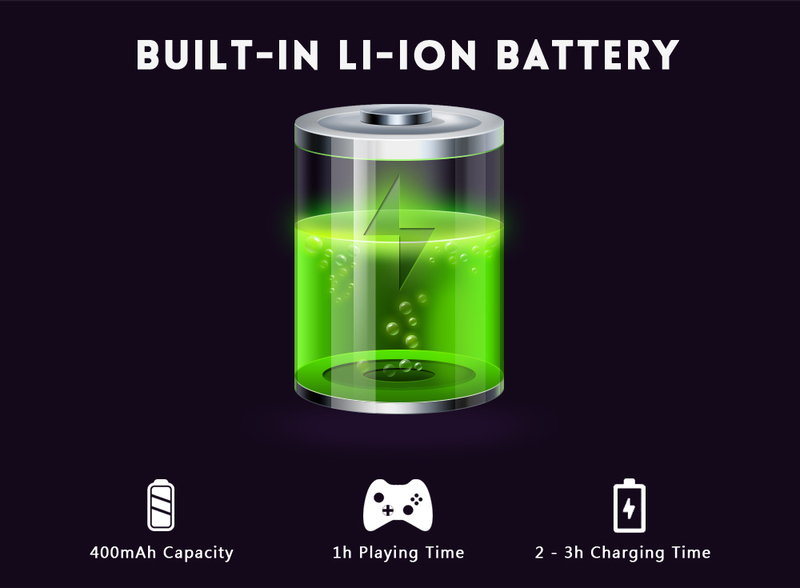 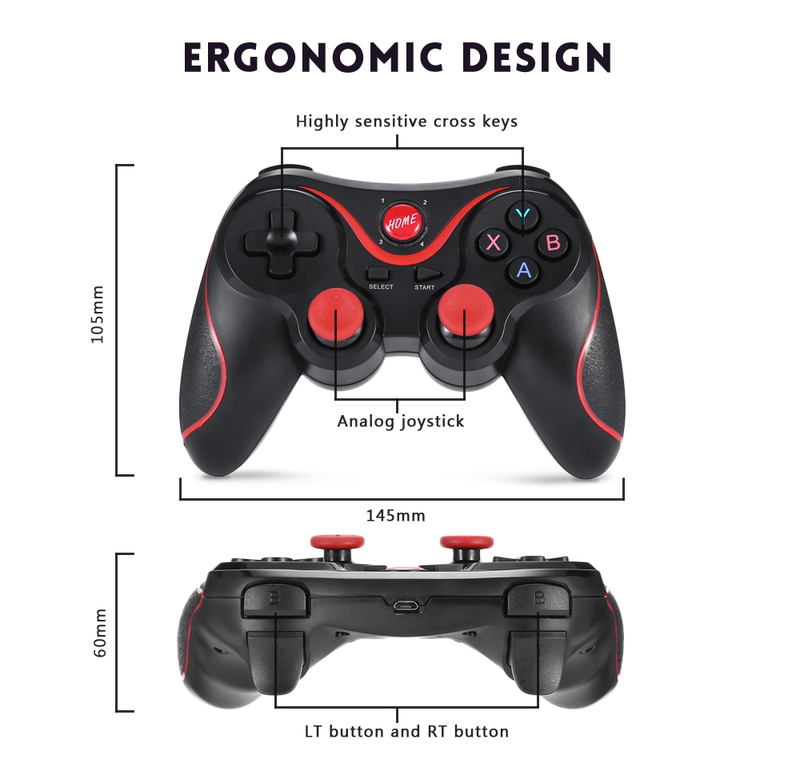 Which owns the well-built layout and buttons, ergonomic design for better game experience. 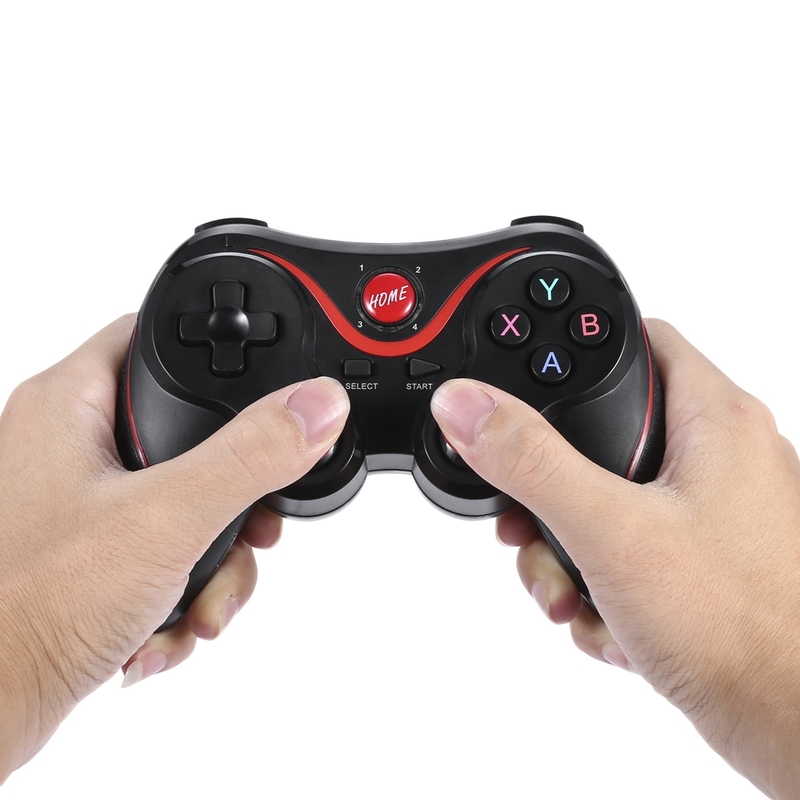 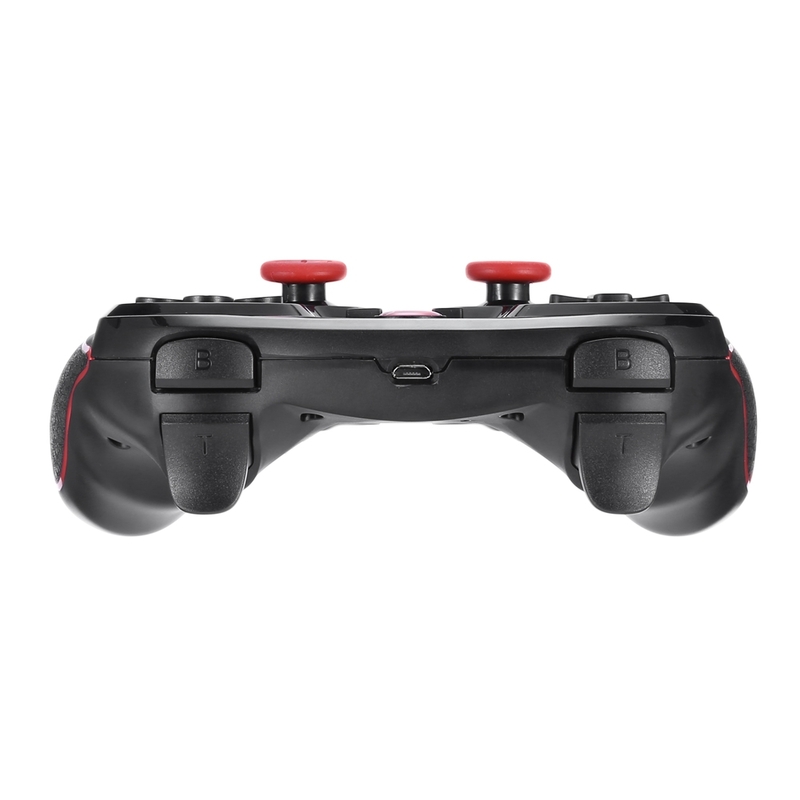 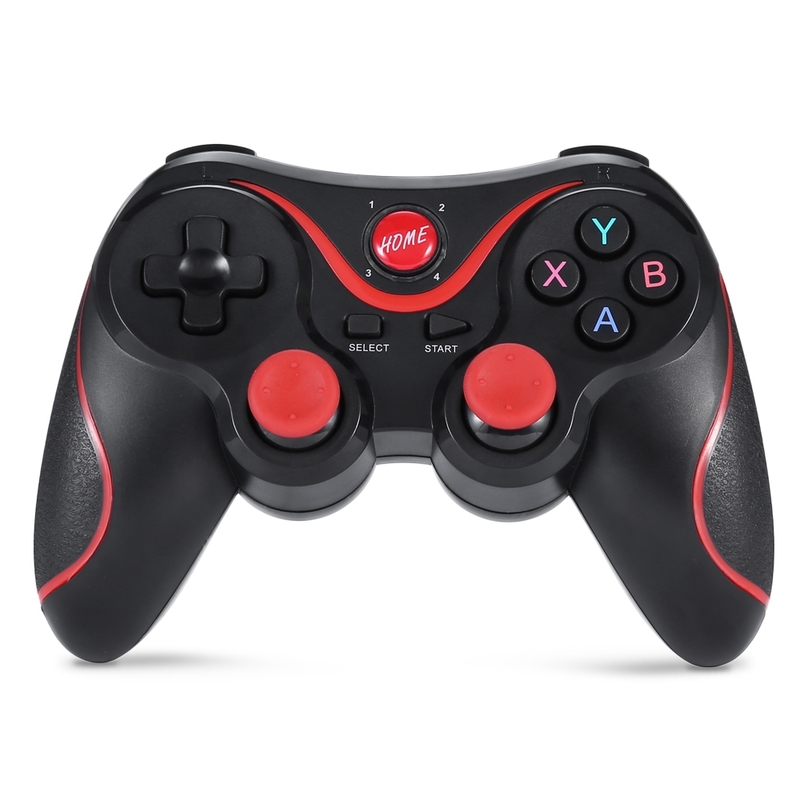 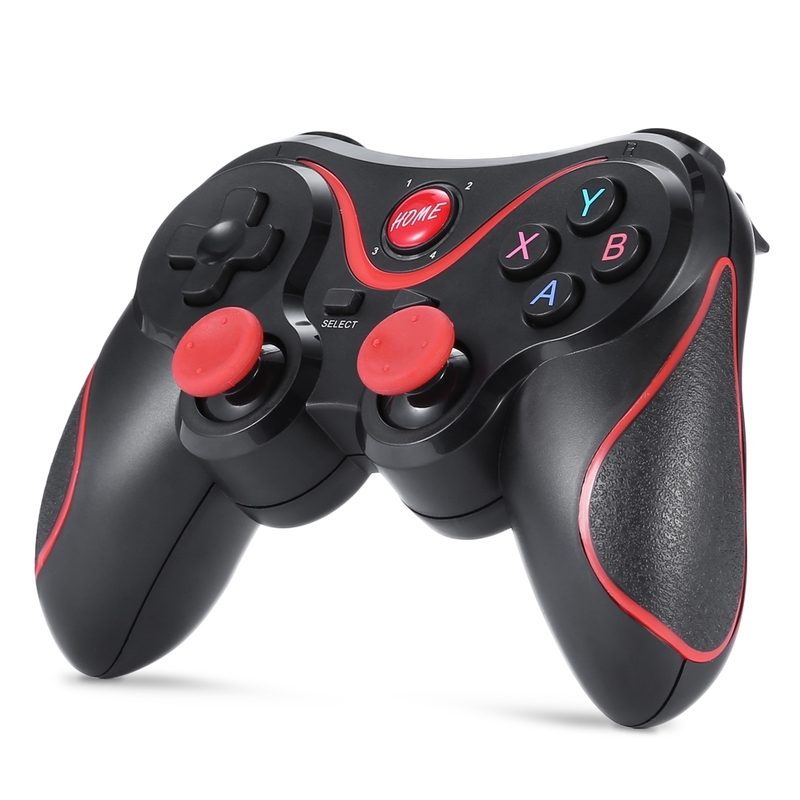 Conquer the game world with this nice gamepad!